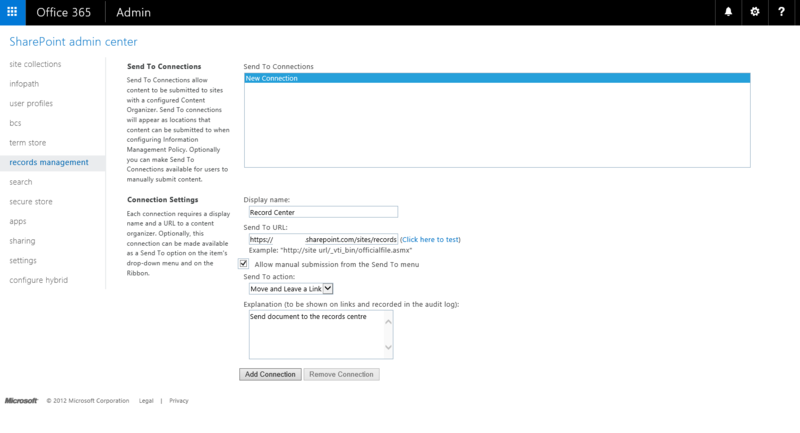 In the SharePoint Admin Center create a records centre site collection using the Records Center template. After about 5 minutes the site collection will be ready to use. In the admin center create a send to connection by clicking on the records center link in the left hand navigation. 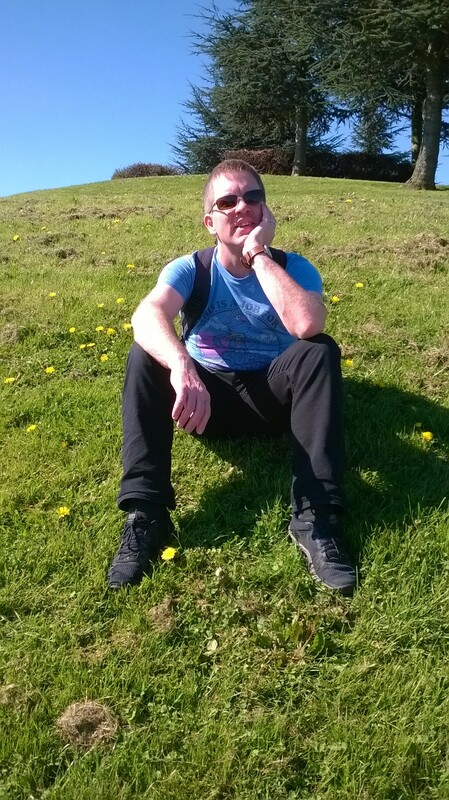 Then I had a look at this community post. Ok that article is a bit dated. 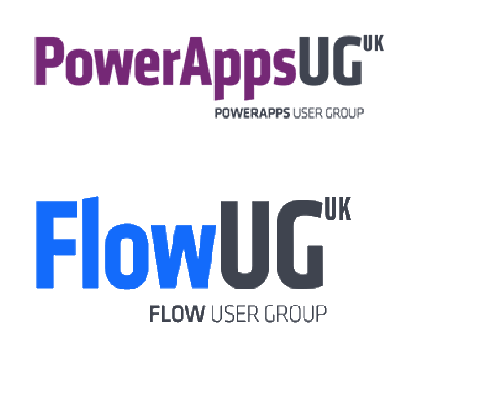 things move fast in Office 365 world. So I need to create a document center. 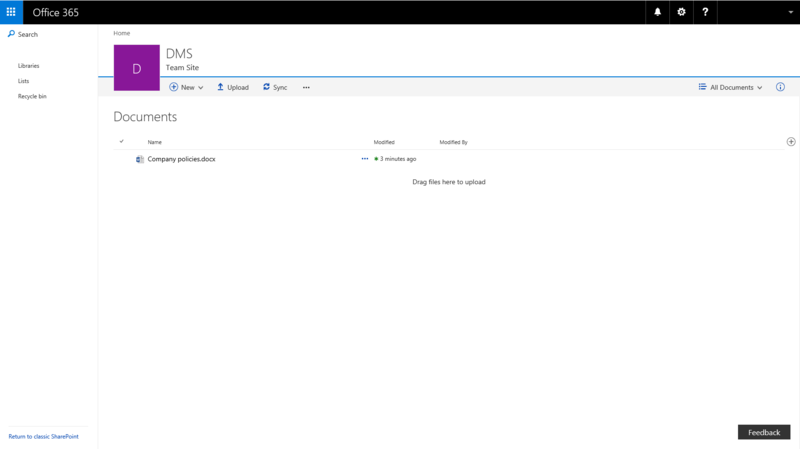 Hmm, just noticed a new template there “Team site – SharePoint Online configuration”. Something to look into next time. My Document Center has now been created and I’m able to upload documents. The library loads straightaway in the new format. But nowhere a link to archive documents to the records center. Ok, I’m going to enable In place records management on my Document Center site. Well now I can get my records management option in my library settings. I have to switch back to the old style library first as Library settings has disappeared from the interface. While I’m still in the classic SharePoint mode I’m now finding the Send To Record Center option. Ok this is hopeful, I have configured things correctly then. In the new interface however there is no send to option available. It looks like with the new document library style some functionality has disappeared. Sending a document to the records center now gives me the following success message. After a while my normal team site also contained a send to the Record Centre and Record Center. I created one connection on the library and one global connection. So I guess I should have been a bit more patient. If it doesn’t work don’t doubt the system to quickly. 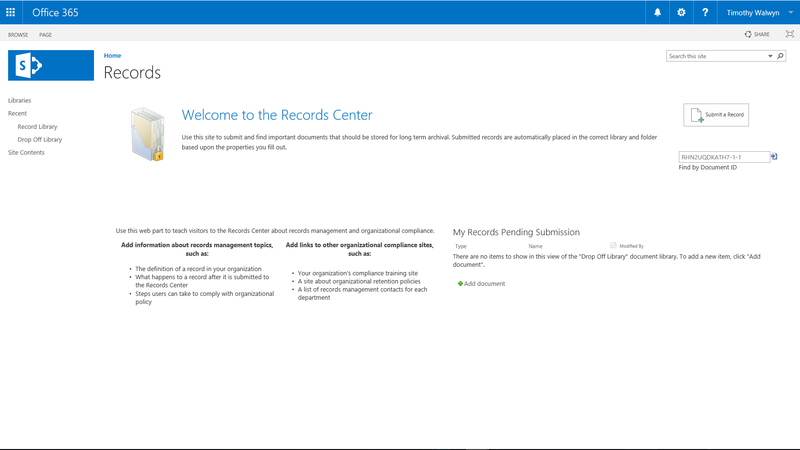 The option for the record center seem to have disappeared from the new document library view. I’m not sure how many people actually use the records center with he send to feature. I would expect that this might need to be added. If you are using the send to please leave a comment below. 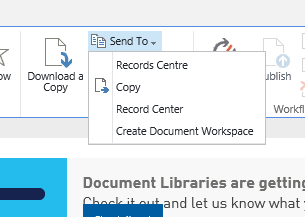 The creation of the Document Centre confused my a bit as I guess it is optional collaboration site where active content can be converted to records.